Arabic language channel Al Arabiya News has been fined £120,000 for breaching broadcasting standards on fairness and privacy after broadcasting an interview with a Bahraini survivor of torture, Ofcom has said. The regulator found that the channel, originating from Dubai, United Arab Emirates, had obtained and broadcast footage of Bahraini opposition leader Hassan Mushaima without consent, resulting in a serious infringement of privacy. 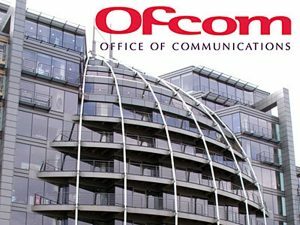 A programme broadcast on Al Arabiya News on February 27 2016, presented an “unfair and misleading version of events,” and facts about his circumstances when being filmed were omitted, Ofcom said. The broadcast reported on an attempt made in February and March 2011, by a number of people including the complainant, Mr Mushiama, to change the governing regime in Bahrain from a Kingdom to a Republic. It included an interview with Mr Mushaima, filmed while he was in prison awaiting a retrial, as he explained the circumstances which had led to his arrest and conviction and included him making confessions about his participation. Three months prior to the date on which Al Arabiya News said the footage was filmed, an official Bahraini Commission of Inquiry had found that similar confessions had been obtained from individuals, including Mr Mushaima, under torture. During his subsequent retrial and appeal, he maintained that his conviction should be overturned, as confessions had been obtained from him under torture. 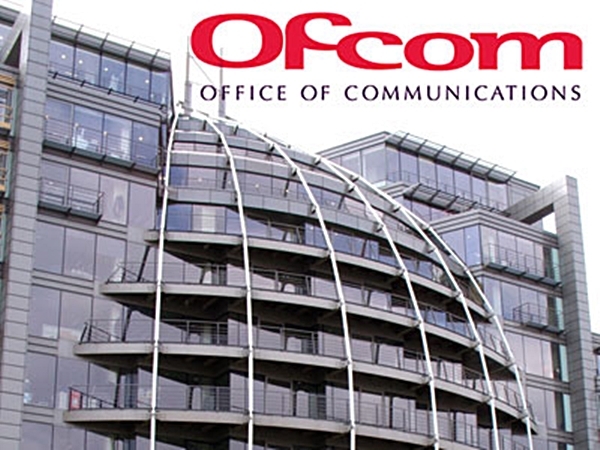 Ofcom found the programme to be a serious breach of the Broadcasting Code. The penalty will be paid by the news channel to HM Paymaster General.